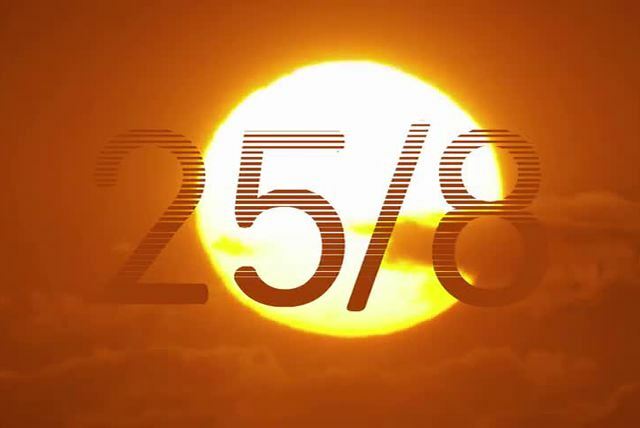 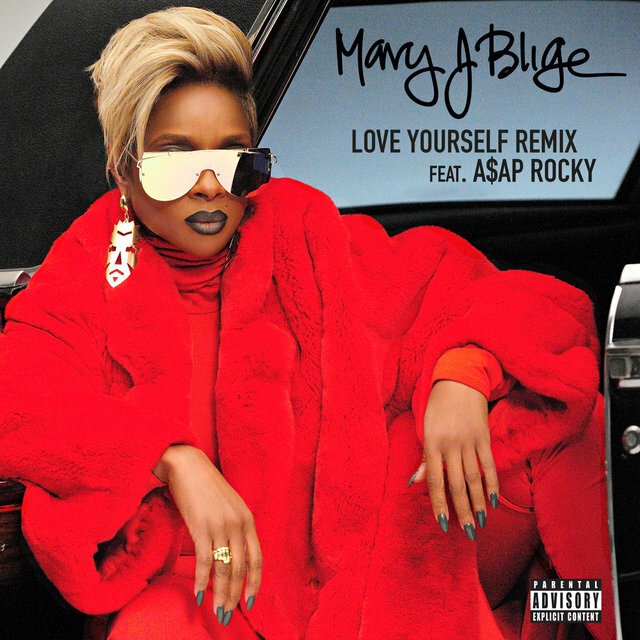 Early in 2014, she linked with Disclosure for an alternate version of the U.K. dance-production duo's single "F for You." 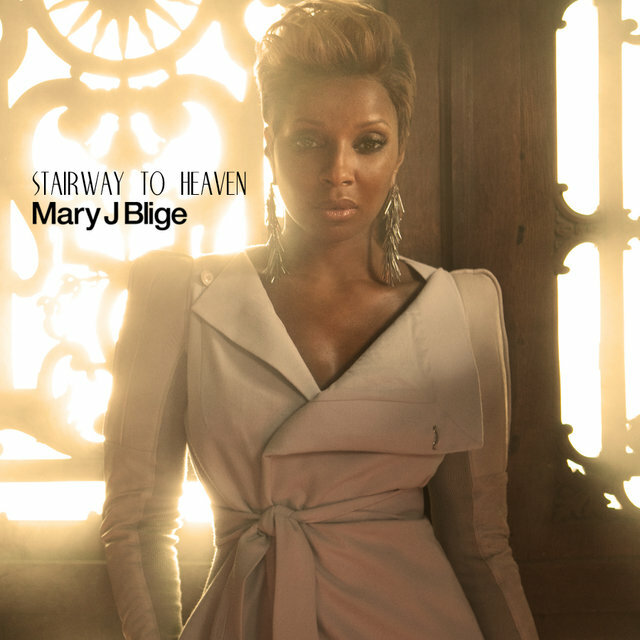 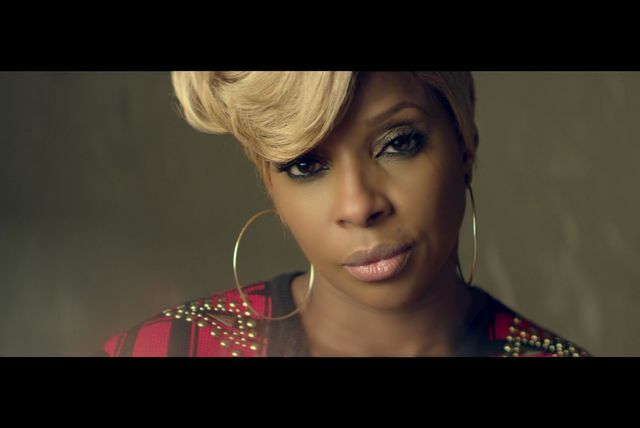 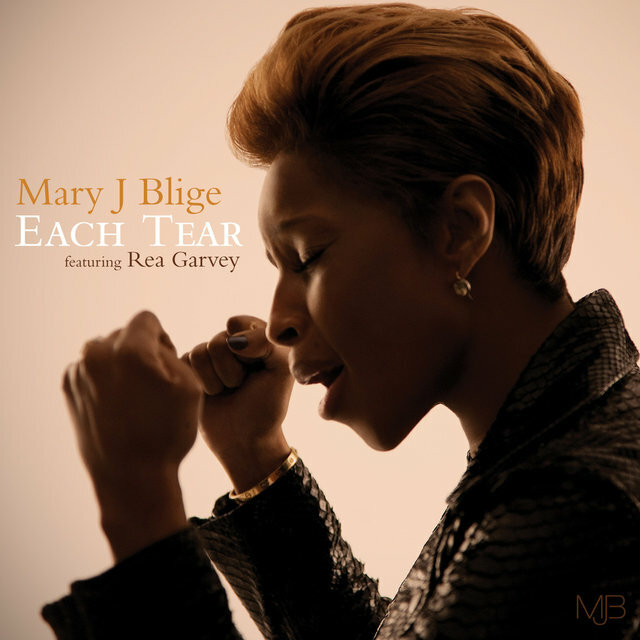 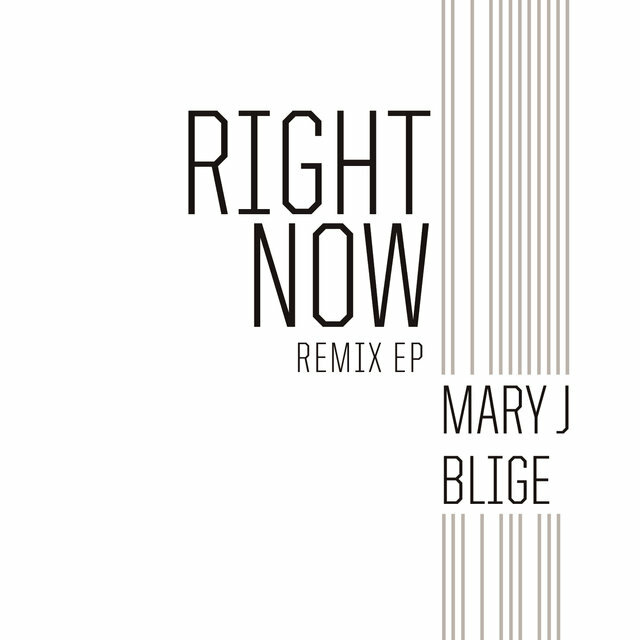 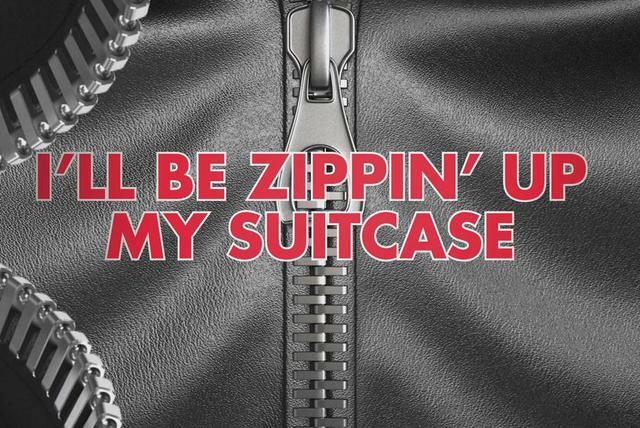 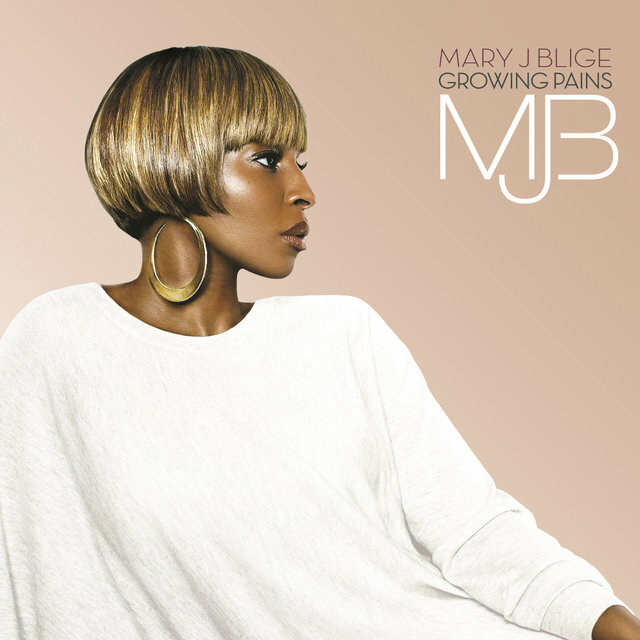 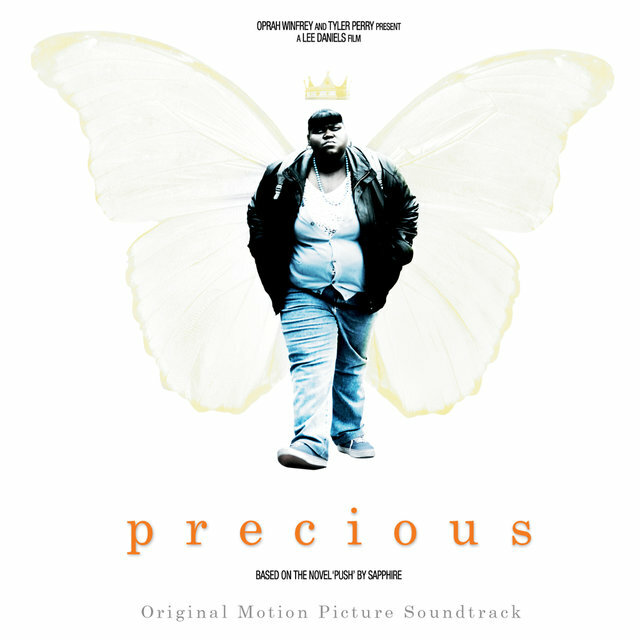 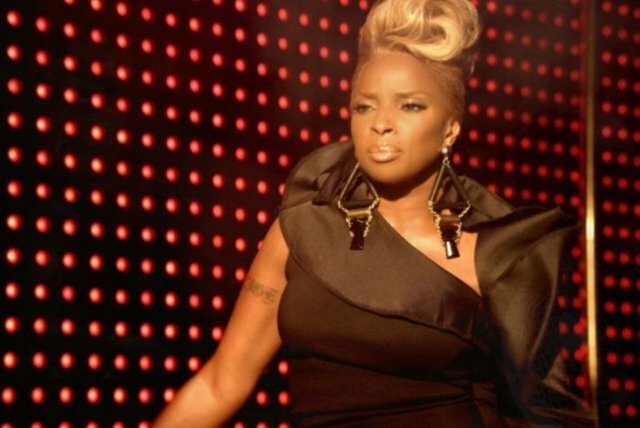 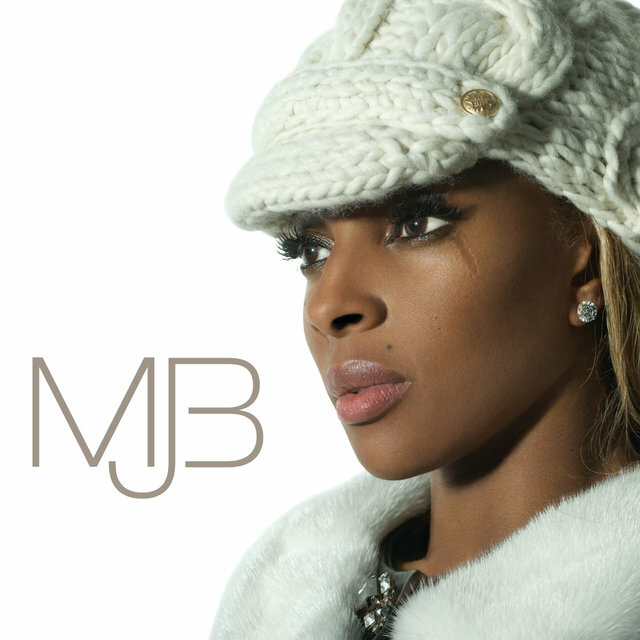 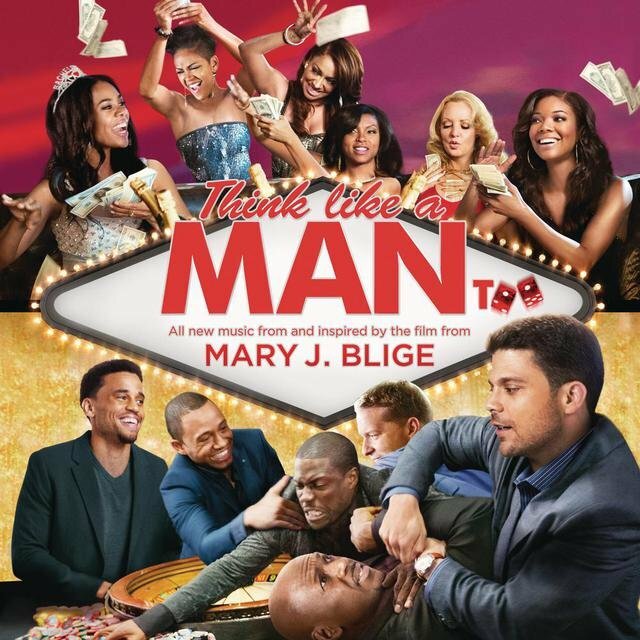 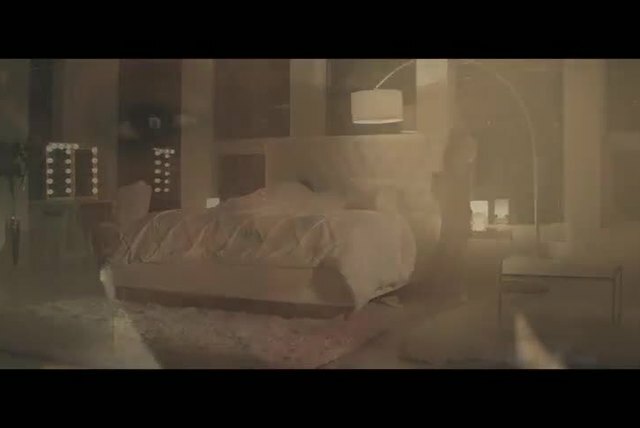 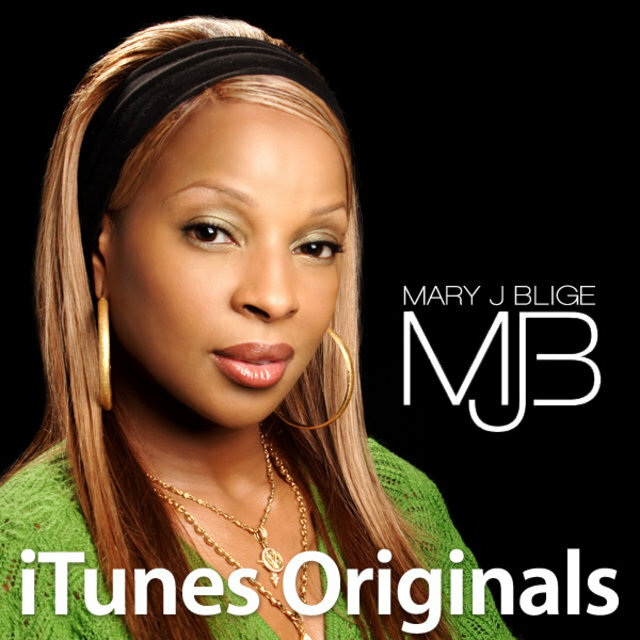 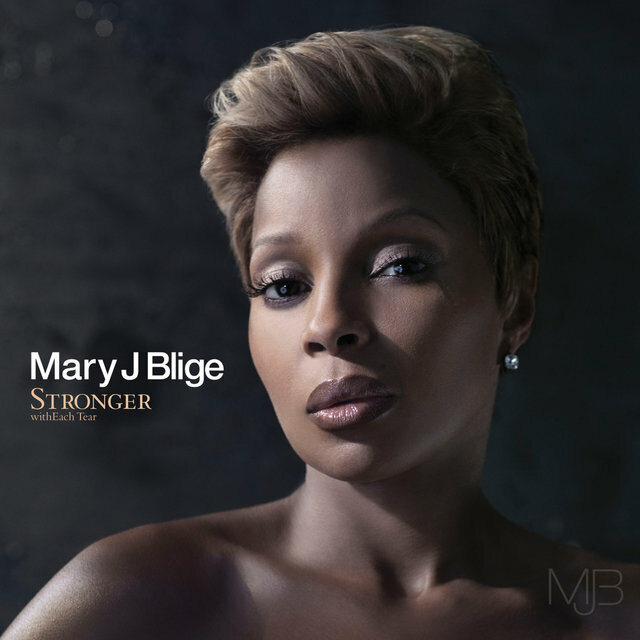 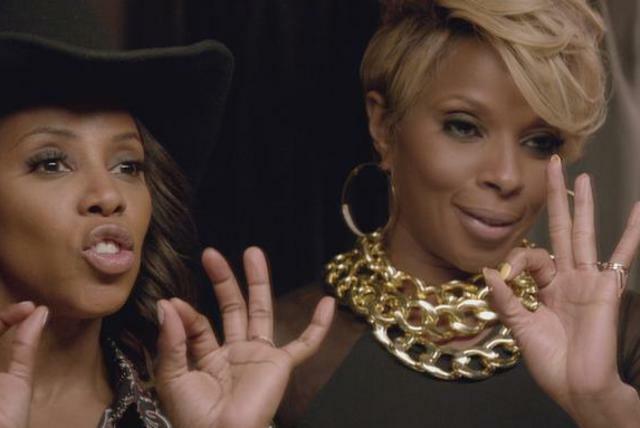 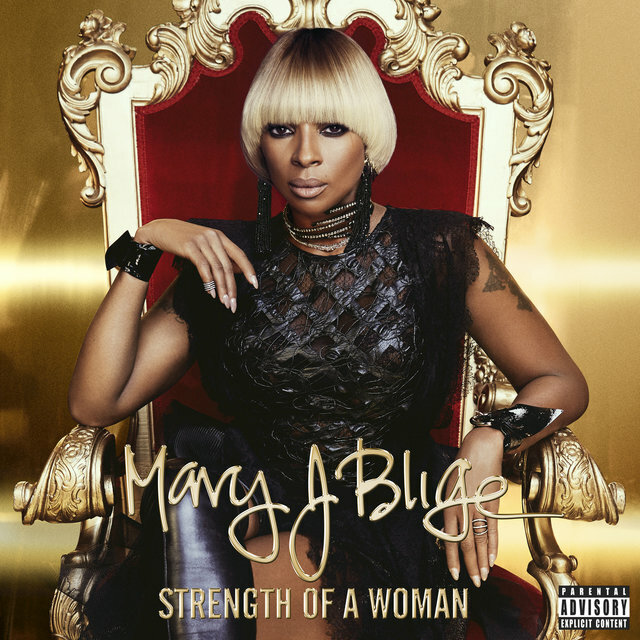 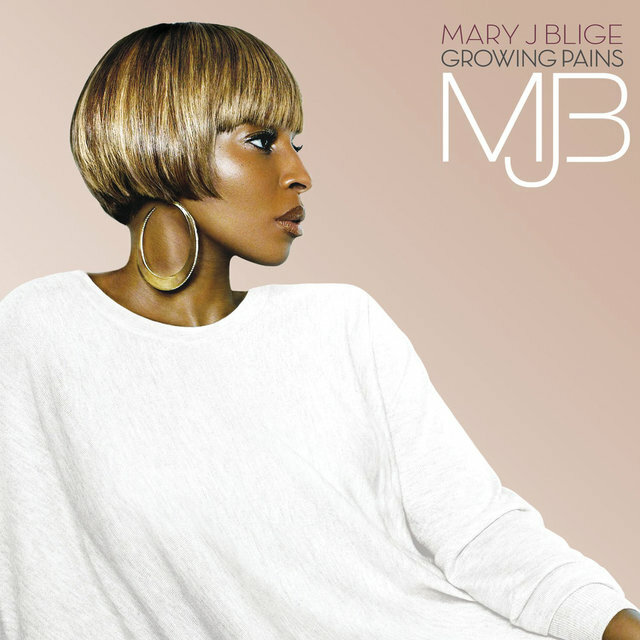 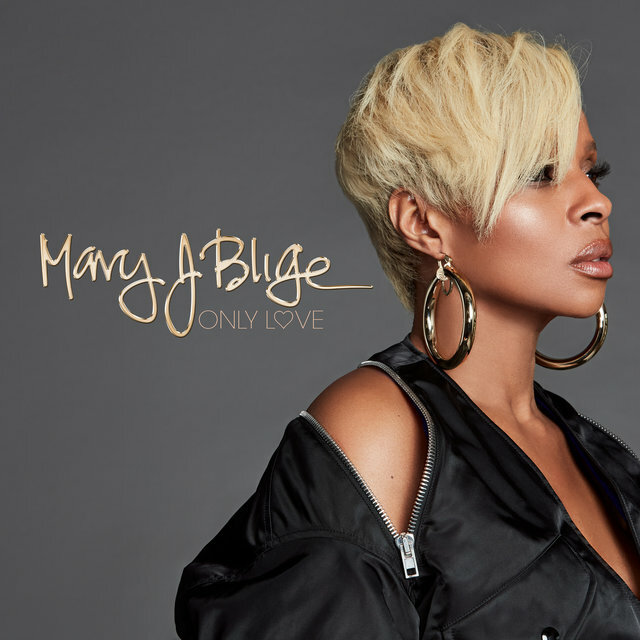 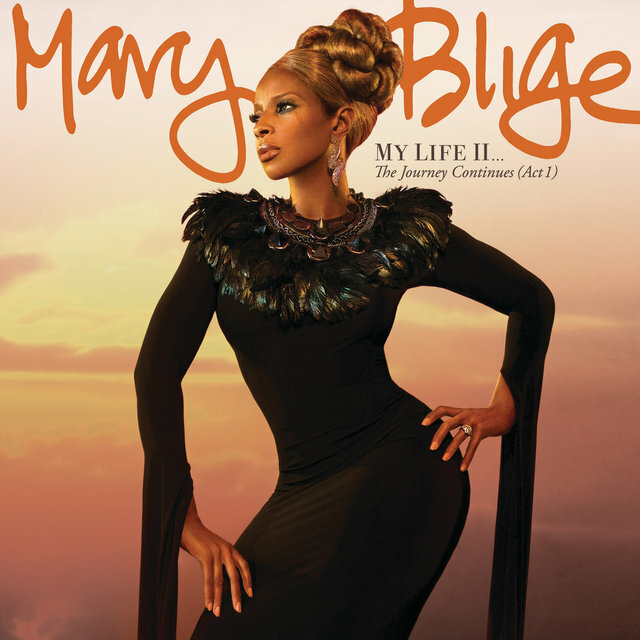 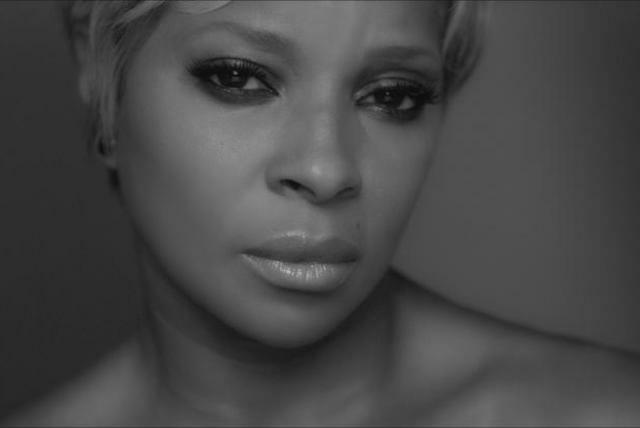 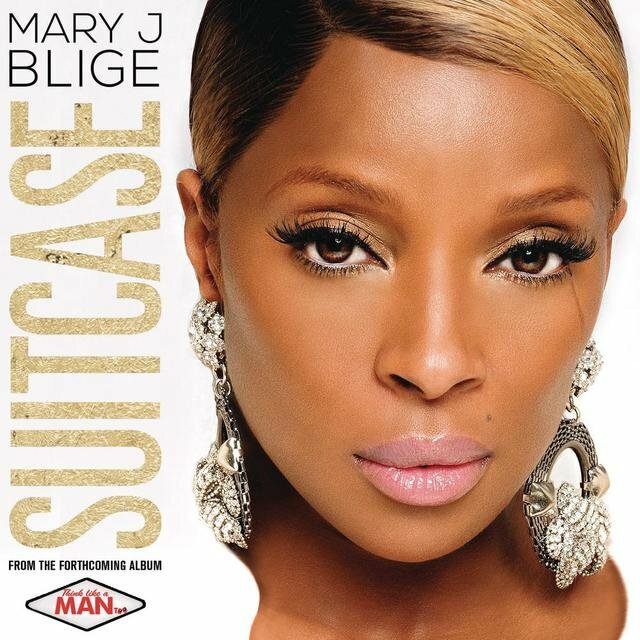 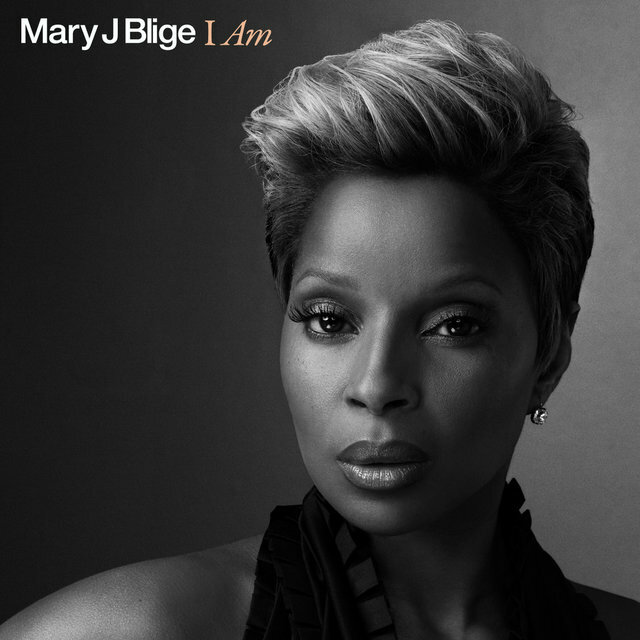 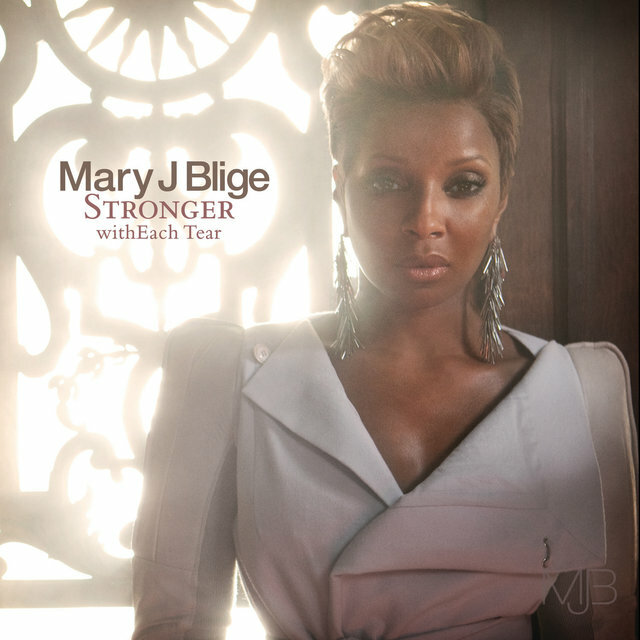 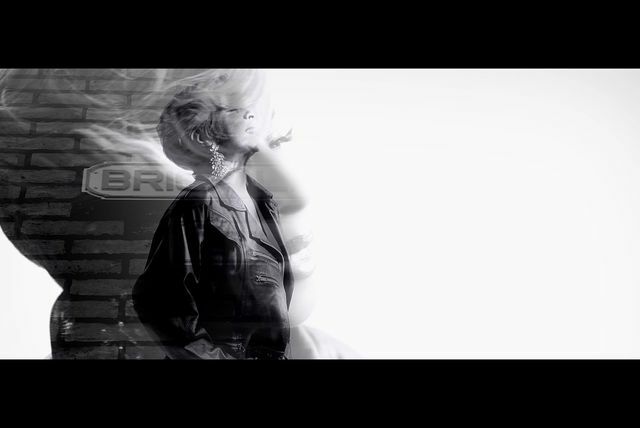 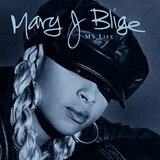 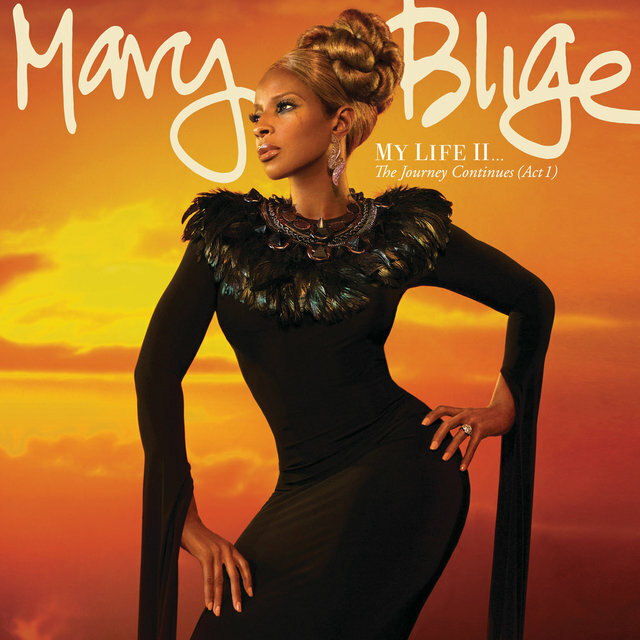 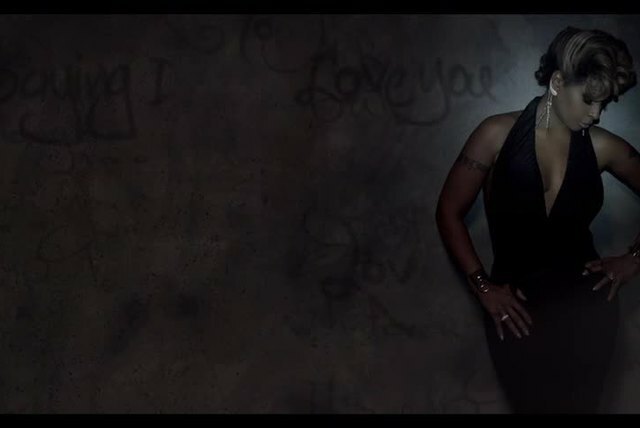 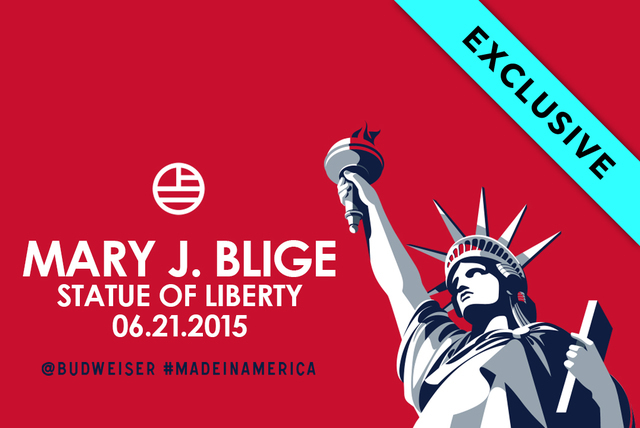 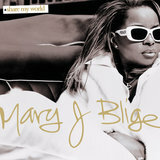 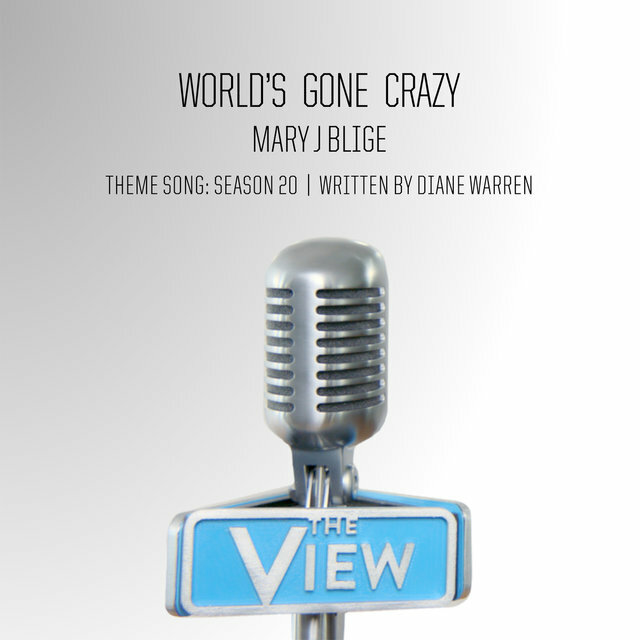 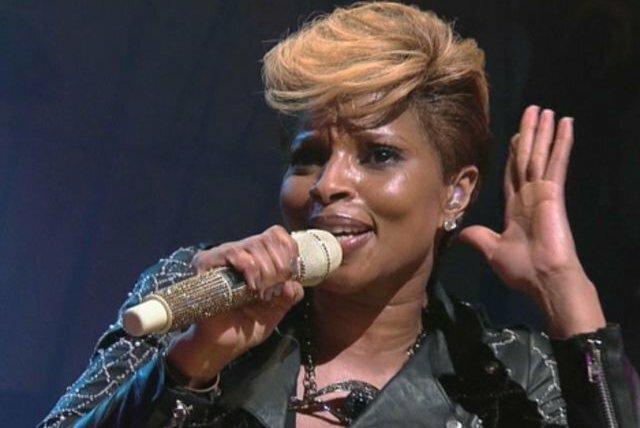 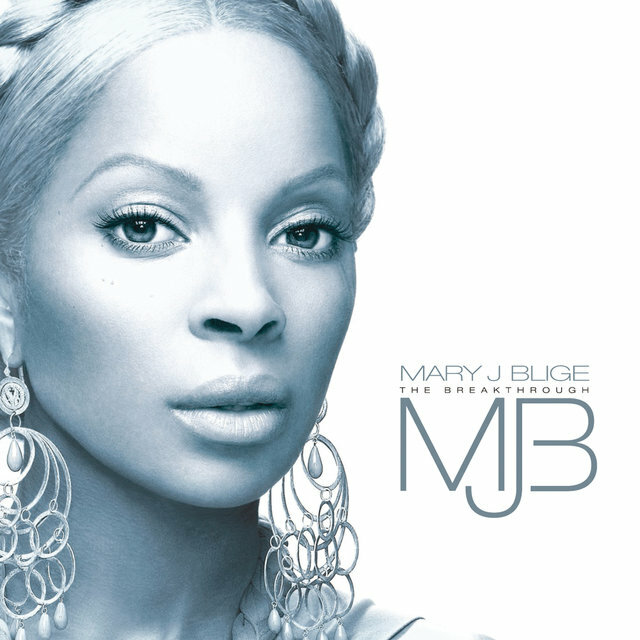 A few months later, Blige — supported by extensive assistance from the-Dream and Christopher "Tricky" Stewart, as well as a few other associates — provided the soundtrack to the comedy Think Like a Man Too. 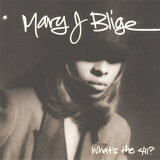 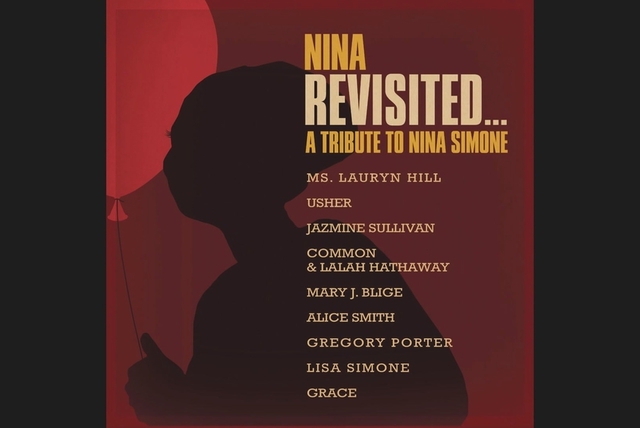 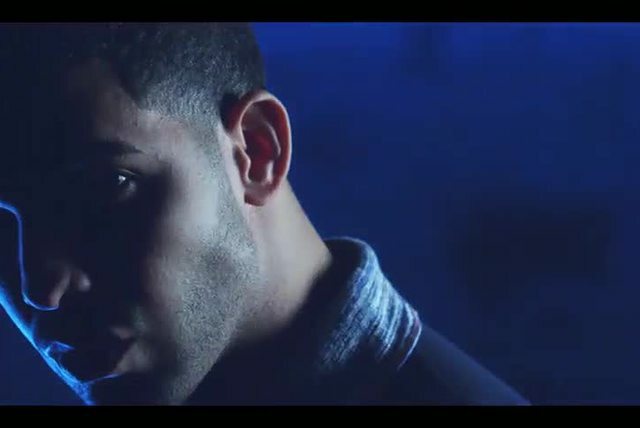 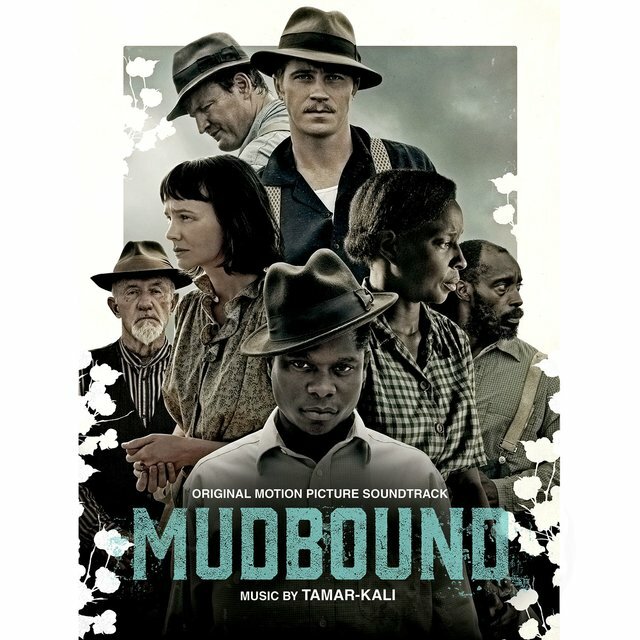 It entered the Billboard Top 200 at number 30 and also reached the Top Ten on Billboard's R&B/Hip Hop Albums chart. 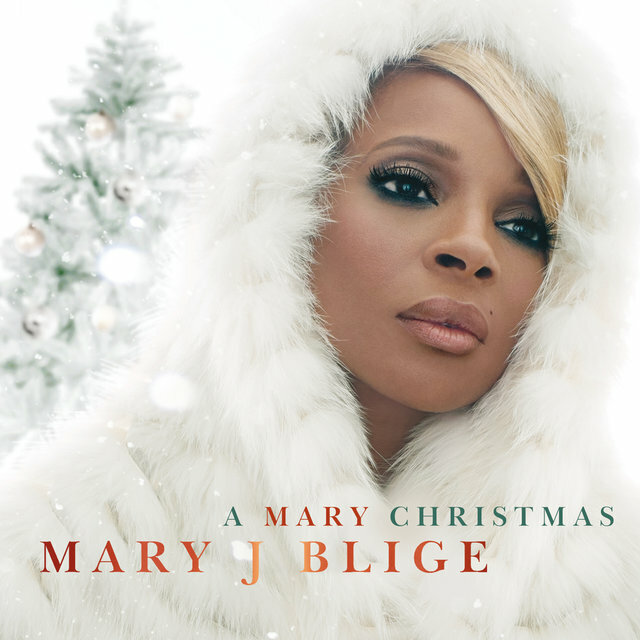 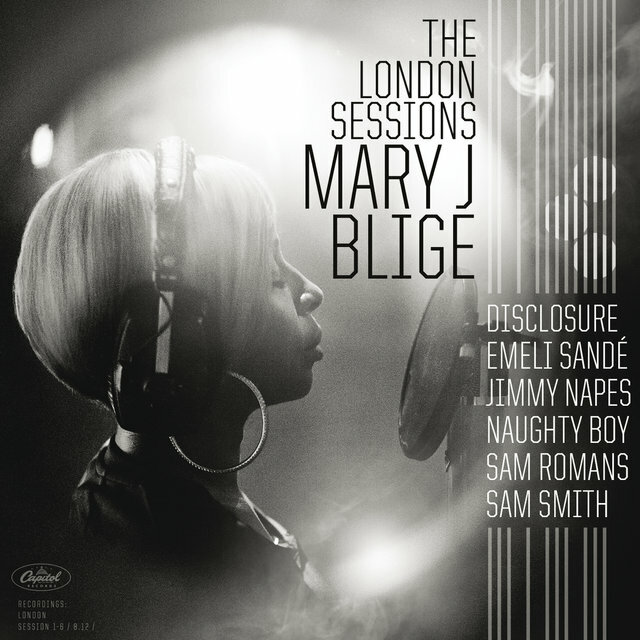 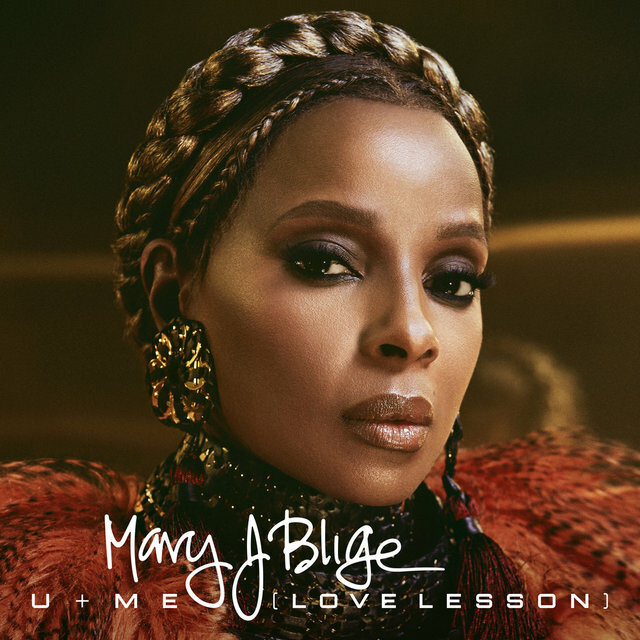 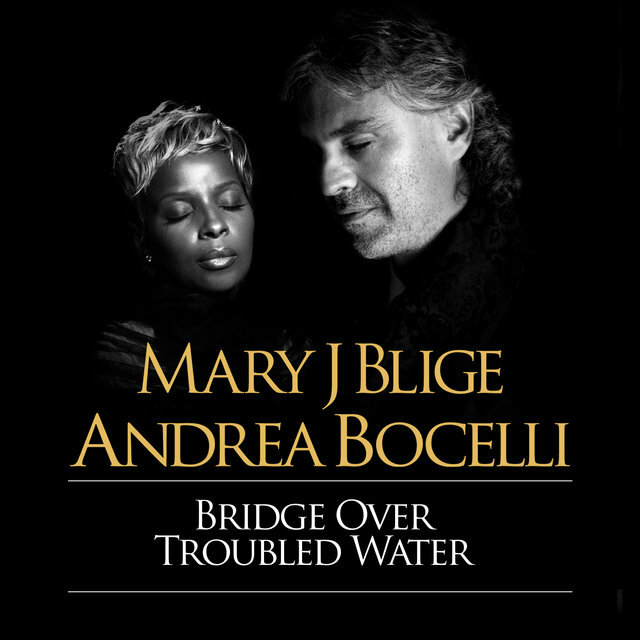 Released on Epic, rather than on her home label, it didn't receive the typical level of promotion for a Blige album and, as a result, sold significantly less than her prior releases.